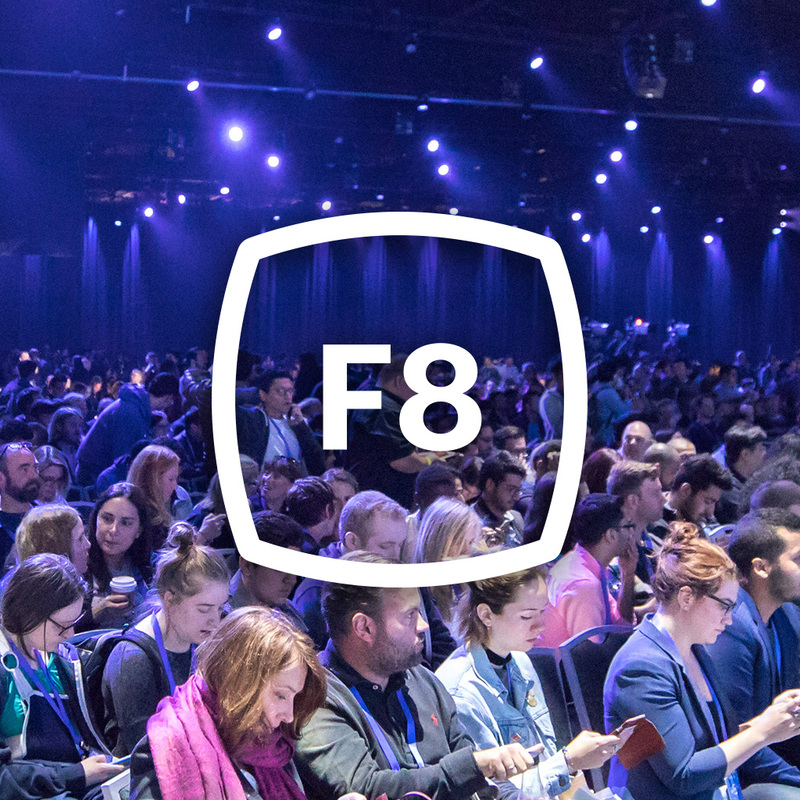 F8 is Facebook’s annual developer conference where product teams from across the company announce major feature releases and new product launches. Working with the Film Dept. I produced a range of video content to help various teams tell their stories. Point CloudThe Point Cloud team wanted to debut their newest creation— a prototype technology designed to enrich how memories are experienced. The stylized 3D virtual environment highlights key-life moments, evoking the emotional power of experiencing memories with contextual relevance. The video was included in the Day One Keynote and used as an explorable demo. AR/VR EcosystemFacebook’s Social VR team wanted to demonstrate how their product library like 360 photos, 3D images, and Quillustrations can be seamlessly experienced and influential across multiple touchpoints, including newsfeed, AR camera, and VR headset. Through a mix of live action and visual effects, this interwoven story explores their multifaceted product offering in an engaging and playful way. Camera ARThe Camera AR team was set to unveil an array of new features, and they wanted a series of short use-case videos to play on-stage during their presentation. Combining live action with graphic simulations of AR experiences, we scripted and produced a total of 15 standalone vignettes.